CMS ALSO OFFERS A RANGE OF OTHER SERVICES, EACH ONE DESIGNED TO ADD VALUE, SAFETY, AND COMFORT TO LOCAL BUILDINGS. 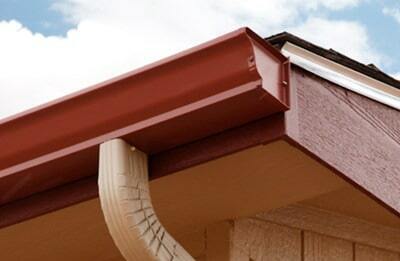 CMS Roofing installs top-quality gutter systems onto local homes. Vital to a fully functional roofing system, when you hire the Carolinas and Charleston roofing experts at CMS Roofing to install gutters onto your home you are getting a valuable return on your investment. We also offer a gutter cleaning service. CMS Roofing is able to produce our own sheet metal, making it simple for us to create and install metal roofing. CMS Roofing is a fully certified North and South Carolina contractor with the factory-trained, experienced contractors needed to perform most any general contracting job. 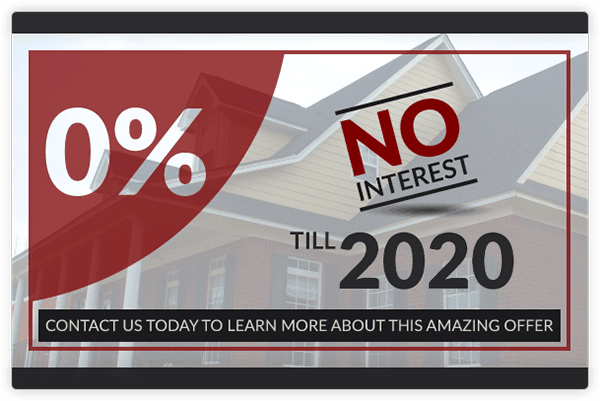 Give us a call, tell us your job, and we’ll tell you whether or not we can do it. CMS Roofing offers a power washing service to those homes in the Carolinas that need a deep, tough clean of their exterior. CMS Roofing has a skilled crew of wood rot specialists, and can provide solutions to all of your rot repair or replacement needs. This includes the repair/replacement of windows and doors. Our services don’t stop there, so to learn more about the way CMS Roofing can help you just give us a call.